As a matter of fact, it’s now easier and simpler to update, register, pay and file tax information online. Both individual and business tax information can be now be accessed at any time from one place. Individual taxpayers and businesses can have and access simplified digital tax payment systems. 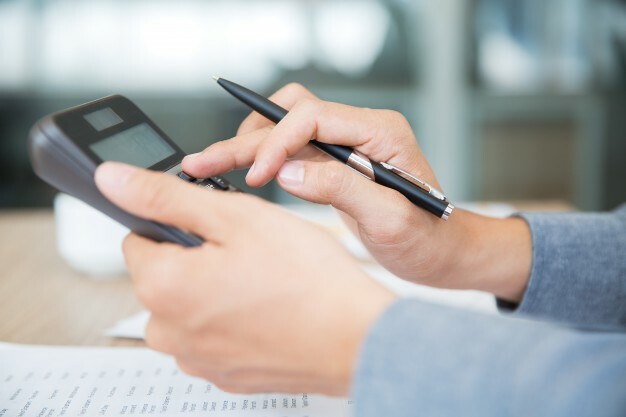 These help to greatly minimize tax risk by helping task payers identify and prioritize key risks with tax accounts Adelaide. With more and more services getting online, the world is obviously undergoing a tremendous transformation. From online banking to promoting businesses online and even doing the weekly shop things have gone digital. But with the development of digital tax accounts, many businesses and companies are now benefiting from the current tax system. No doubt, the current business and tax environment is consistently becoming very complex. Despite the increasing demands for transparency, it is becoming hard to obtain highly qualified professionals. There is a serious need more effectiveness and efficiency from tax departments in Adelaide. In a bid to provide meaningful support to these demands, some accounting departments have established efficient tax accounting systems. While implementing new accounting standards, most of these systems are designed to support quarterly and annual tax provision calculations. They also help to validate tax balance sheet accounts for private individuals and companies. There is also the need to improve on data and systems effectiveness to achieve effective tax accounting. Tax process and controls, strategy and organization require an improved task function performance. Depending on your basic requirements, it’s important to note that the scope and nature of these services may differ. When working with relevant tax authorities, it is good to have professionals support you with high-quality service. Throughout the entire tax lifecycle of compliance, provision, and planning, you can help your business achieve its potential. All you need is to provide a solid backing for your tax accounts Adelaide. When it comes to selecting the right tax accounts Adelaide, you need to know that knowledge pays. After all, your reporting obligations, tax liability, and cash flow are directly affected by your tax accounting decisions. You need a reliable tax accounting services team that can help recommend a suitable accounting method for your company. Apart from the technical and procedural aspects, all services related to permanent deductions should also be included. With these, the stress of filling tedious forms will be drastically reduced.